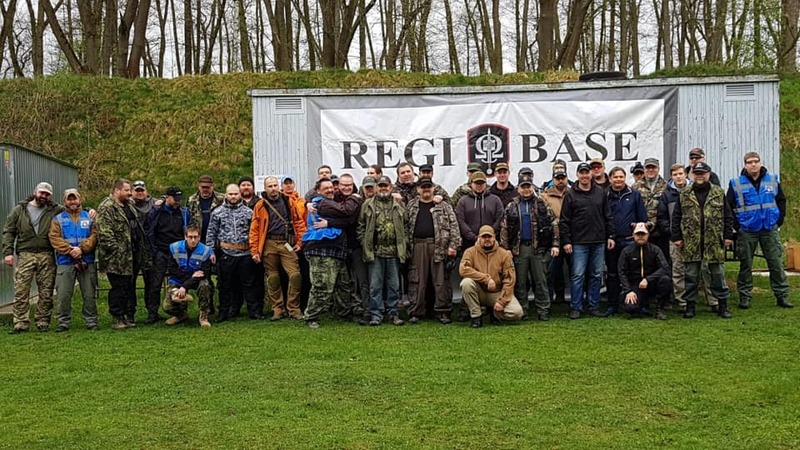 thank you all, who came and supported the twelfth episode REGI Base Shooting Challenge on the range Lazce. Within the voluntary entry fee was raised 21.500,- CZK, A symbolic check was special guest, War veteran after a severe head injury, Staff Sergeant v.v. Hynek Vyšohlíd. This amount will be used to purchase special sensors and software for the needs of distance rehabilitation. Dále bychom rádi poděkovali všem partnerům včetně www.zbranejirkovsky.cz, who lent us a semiautomatic rifle from DANIEL DEFENSE DDM4 MK18 FACTORY SBR 10.3″ .223REM. 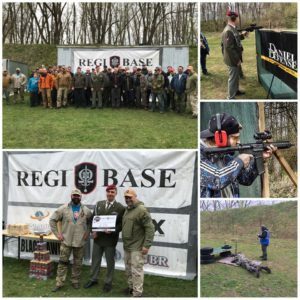 Thank you and we look forward to your continued during the thirteenth REGI Base Shooting Challenge.